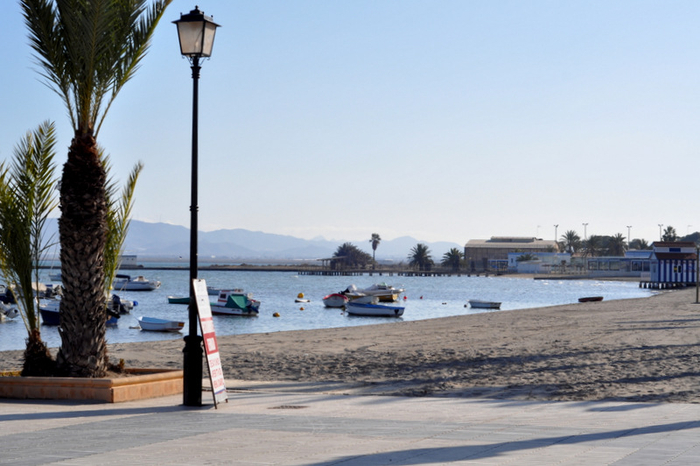 The second most southerly of the seven beaches which extend for 7 kilometres in Los Alcázares is Playa Carrión, an urban Q for Quality beach with fine soft sand and several access points. 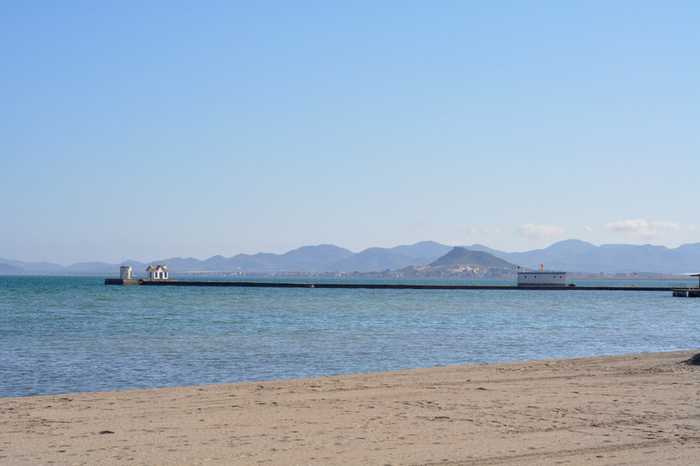 The beach extends 600m in length from Calle José de Fontes to Calle Telégrafos where the Los Alcázares monolith is located, erected to celebrate the independence of Los Alcázares from Torre Pacheco, and averages 20 metres in width, with fine, soft, grey sand. The monolith also marks the original boundary of the municipality, which was awarded its independence in October 1983. Playa Carrión has a high occupancy rate in summer due to the high urban density in this part of Los Alcázares, but is largely empty for the rest of the year as many of the visitors to Los Alcázares are summer holidaymakers from the major cities of Spain, as has been the case since the area grew popular as a destination in the mid-1960’s. 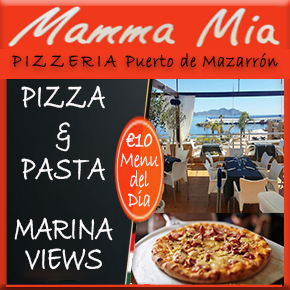 The mild year-round climate in this part of Spain which is an average of 18 degrees, coupled with the warm waters of the Mar Menor make this area a haven for all types of water sports and activities. 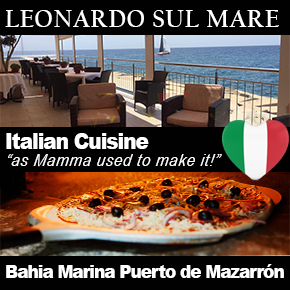 The Mar Menor is Europe's largest salt water lagoon covering a surface area of nearly 170 square kilometres, with 70 kilometres of internal coastline, separated from the Mediterranean by a 22km long strip of land (La Manga). It is only 7 metres deep in the centre. It has shallow fringes and is safe for young families with children due to the shallowness of the water and the lack of waves (it is not tidal), and this is also why it is an excellent area for activities such as canoeing and kayaking. 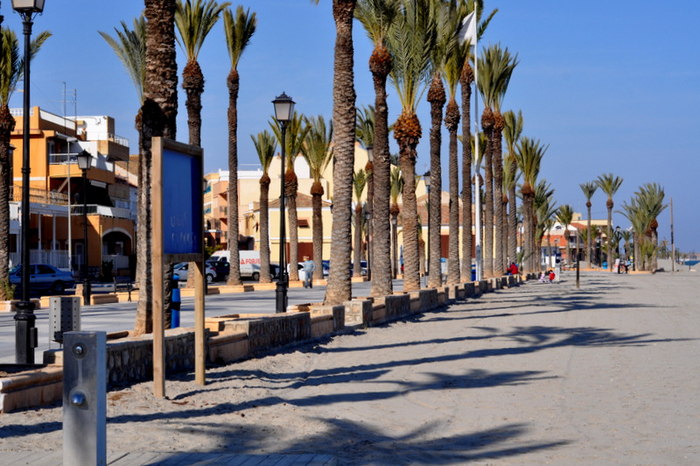 Los Alcázares boasts 7km of continuous promenade behind the beach, with bicycle parking provided for those wishing to leave the car at home and take advantage of the perfect level cycling conditions in the area. 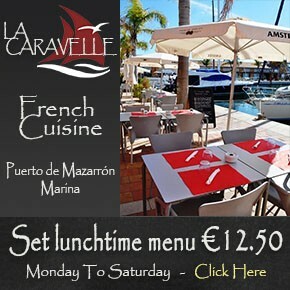 The promenade is very popular with those who walk, cycle or run its entire length every day. 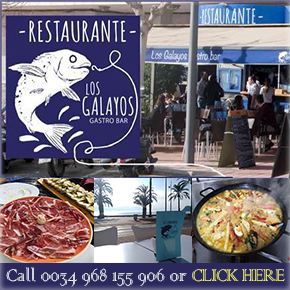 There are bars and restaurants within easy walking distance and showers and toilets are close by. The access to the beach from the promenade is almost level with no ramps required. There is parking in the residential and urban streets behind the beach, but a walk is often involved if parking to use the smaller urban beaches. Playa Carrión has been awarded a Q for Quality flag, attesting to the guaranteeing the quality of its facilities and services. During peak months the beach offers disabled parking, bicycle parking, toilets, beach bars, recycling containers, footbaths, amphibious bathing seats, bins, wooden walkways on the sand, promenade, first aid and rescue services, ramps and assisted bathing for those with disabilities by Cruz Roja personnel. 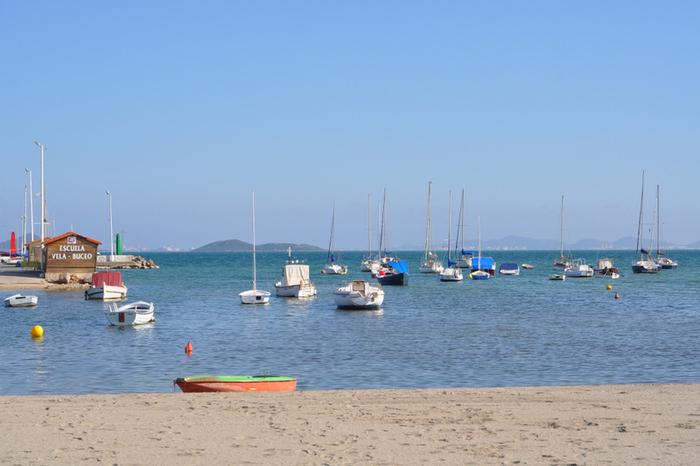 Click for more information about the beaches of Los Alcázares beaches, or for more local news, events and information in the Los Alcázares section of Murcia Today.